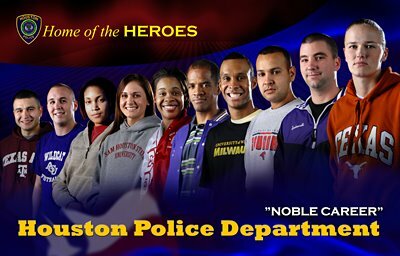 Houston Police Department: New Law helps HPD! Even more reasons HPD is such a sought after employer! Awesome news. A college degree is always a great thing to have....will always be sought after!